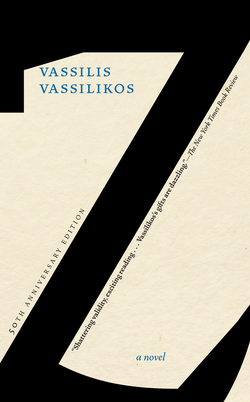 Born in Thasos, Greece, in 1933, Vassilis Vassilikos is one of Greece’s most acclaimed novelists, having published more than ninety books, including novels, short stories, essays, poetry, and plays. 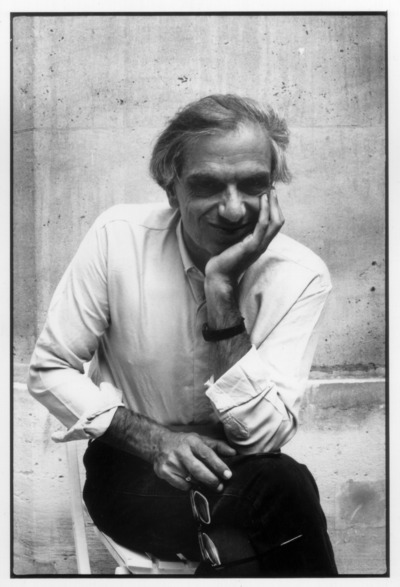 His novel Z was first published in Paris in 1967, was adapted for film by Costa-Gavras, and has been translated into thirty-two languages. Among them, The Few Things I Know About Glafkos Thrassakis is taught throughout universities in Greece as a contemporary classic. Vassilikos lives in Paris and Athens.